Prices on this page are for UTAH ONLY! ***For a complete list of services, please see our Services Page. Blocking start $60 labor each man per hour, plus materials. ***Approximate average cost of a complete armadillo removal job is $300-500. 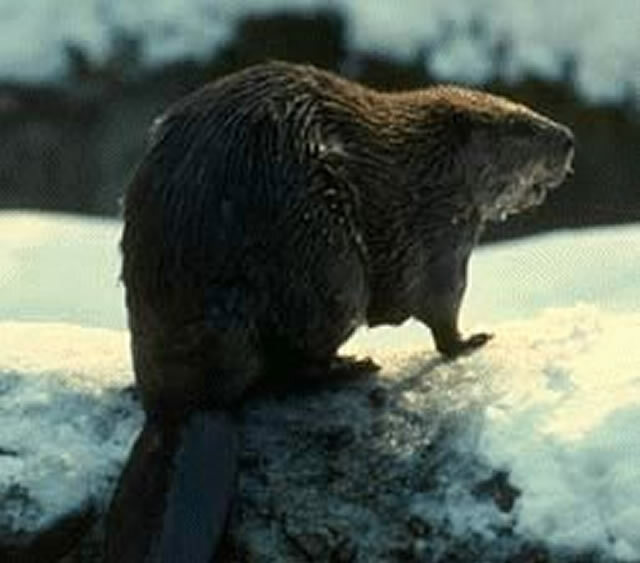 Trapping and Removal start $200 per beaver. Repelling (taste deterrent or hard metal fabrics) start $60 labor each man per hour, plus materials. ***Approximate average cost of a complete beaver removal job is $500-1000. We remove honeybee colonies and clean up the mess of wax and honey. 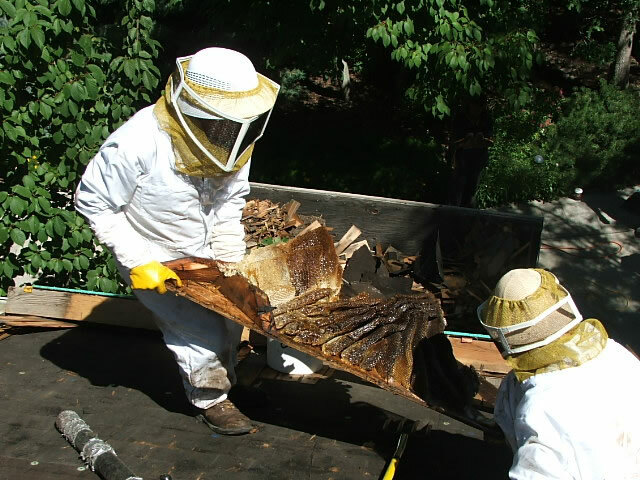 ***Approximate average cost of a complete bee removal job is $300 and up. 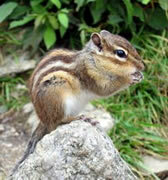 Chipmunks are cute little rodents, but can be a big nuisance, too. 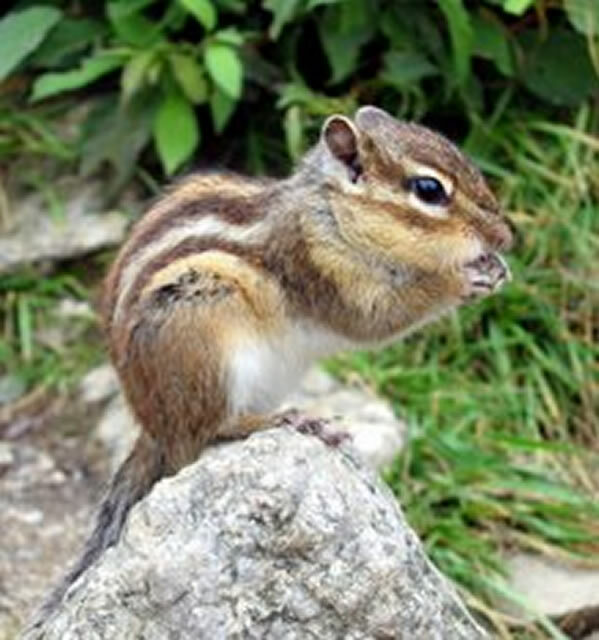 Our professional trappers provide complete chipmunk control. 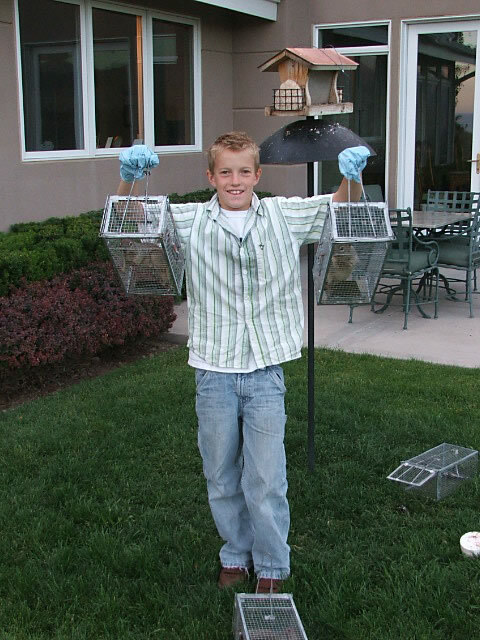 Trapping and Removal start $85-125 each chipmunk. Venting start $85-125 each chipmunk. ***Approximate average cost of a complete chipmunk removal job is $300-500. We can coach you through any pest bird or animal situation. Telephone Coaching Services start $160 per 30 min. For our customers who live in remote areas, we offer coaching via telephone to help you solve your bird, snake, or other animal problem. You must provide digital pictures of the problem area(s). We will answer your questions and walk you through all the steps necessary to remedy the animal situation. We can also help by shipping the needed traps and products to you. We serve businesses, cities, counties and townships. Discount rate for large businesses, cities, counties, townships start $25 per man per hour plus $1 per mile, and other rates as agreed upon. We offer special rates for support services to large businesses, cities, counties, and townships. We will assign a professional in your area to handle your pest bird, animal and wildlife removal projects. At your preference, technicians may work as part-time or full-time employees of your company, or as private contractors. Contact us for specific details. We'll take care of the odors and the body, too. ***Approximate average cost of a complete animal carcass removal job is $300-500. 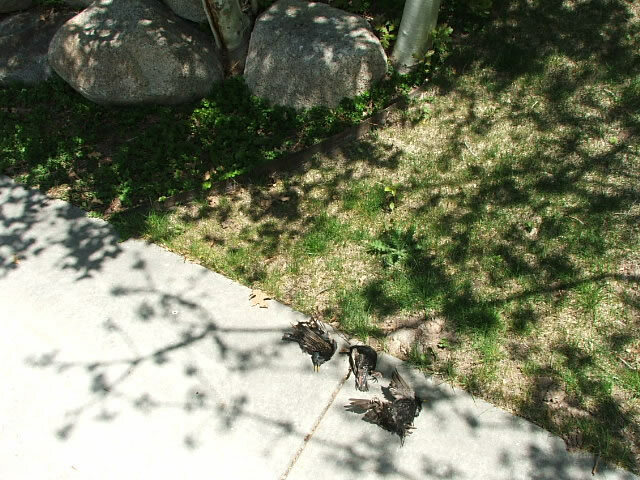 Dead birds are messy and unsanitary. 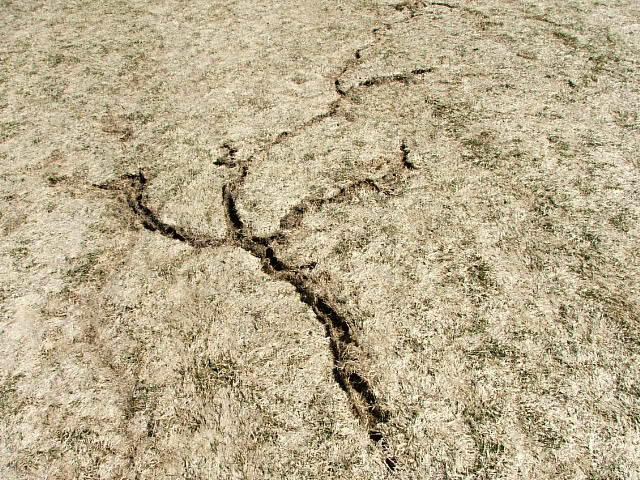 Let us handle the mess and keep you safe. ***Approximate average cost of a complete dead bird removal job is $200-400. We trap and remove feral cats. Trapping and Removal start $85-125 each feral cat. Venting start $85-125 each feral cat. 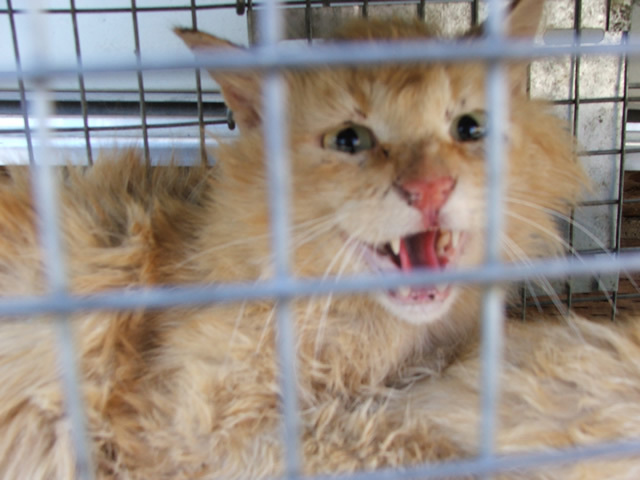 ***Approximate average cost of a complete feral cat removal job is $300-500. Trapping and Removal start $85-125 each gopher. 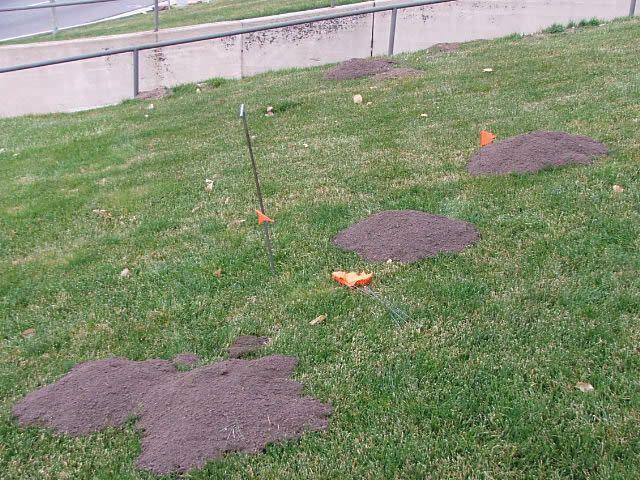 ***Approximate average cost of a complete gopher removal job is $300-500. 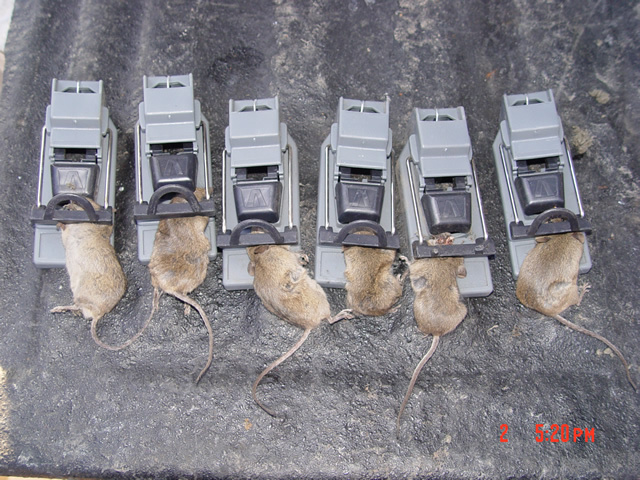 Trapping and Removal Mouse Traps start $15 each per month plus animal rate. Poison Treatment Killbox or bait station start $65-85 each station per month plus service calls. ***Approximate average cost of a complete mouse removal job is $300-500. We support pest control companies in their wild animal removal needs. 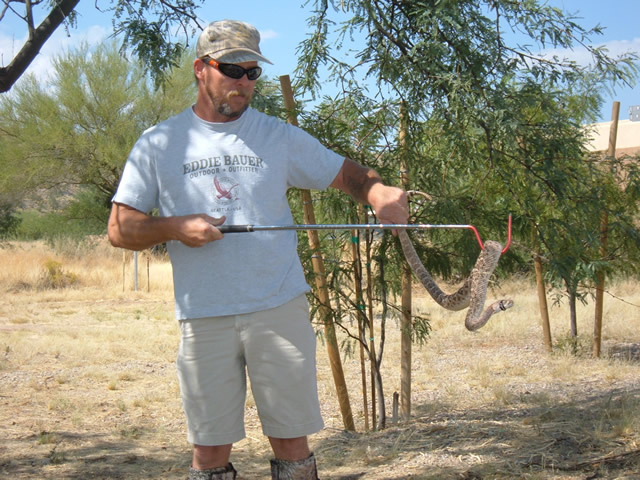 We support pest control companies in their wild animal control and removal needs. 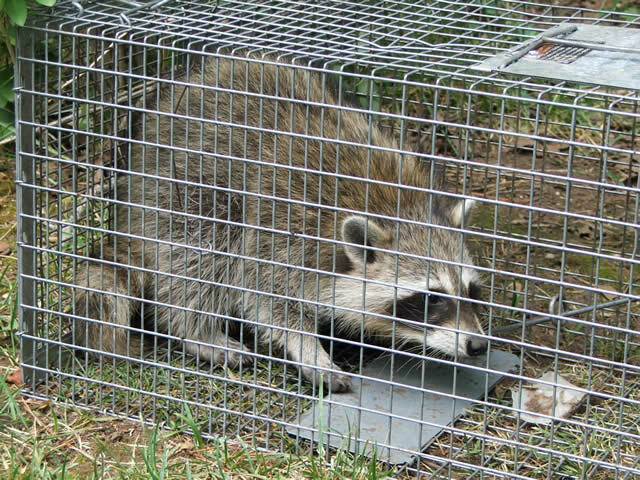 We will partner with reputable pest control companies to provide comprehensive wildlife animal and pest removal and control to their customers. Similarly, we offer special rates and services to cities, counties and townships who desire wild animal, bird, and snake removal services to complement their existing pest control services. Contact Us for special rates available to pest control companies. ***Approximate average cost of a complete pigeon removal job is min. $250. 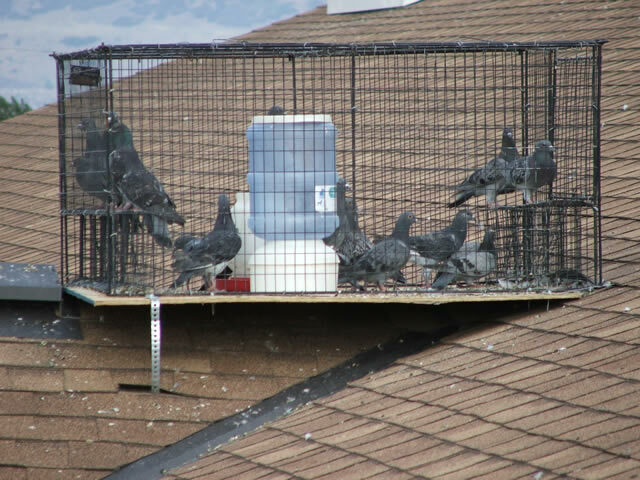 ***Price can be $1,500-2,500 depending on quantity of pigeons. Our professional trappers how to safely get rid of porcupines. Trapping and Removal start $85-125 each porcupine. ***Approximate average cost of a complete porcupine removal job is $300-500. We do not advocate poisoning rabbits. Our professional wildlife control techs will trap and remove rabbits and can install barriers to block rabbits from accessing an area. Trapping and Removal start $85-125 each rabbit. 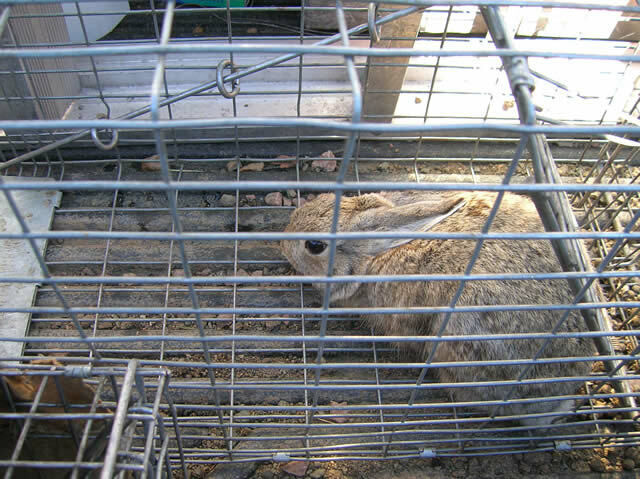 ***Approximate average cost of a complete rabbit removal job is $300-500. 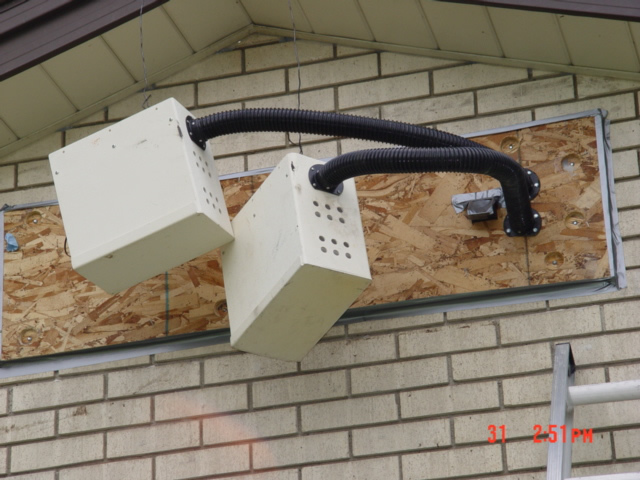 Raccoon pest control is best done by a professional; raccoons can behave unpredictably. 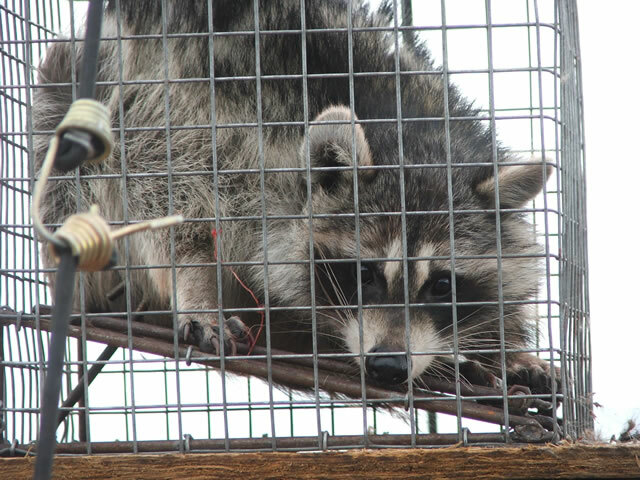 Trapping and Removal start $85-125 each raccoon. Venting start $85-125 each raccoon. Repelling $75-150 each application plus $85-125 each raccoon; min. 1 mobile adult. 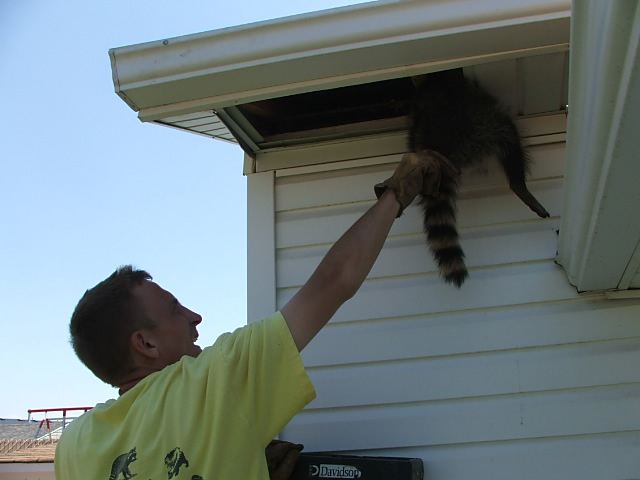 ***Approximate average cost of a complete raccoon removal job is $400-600. 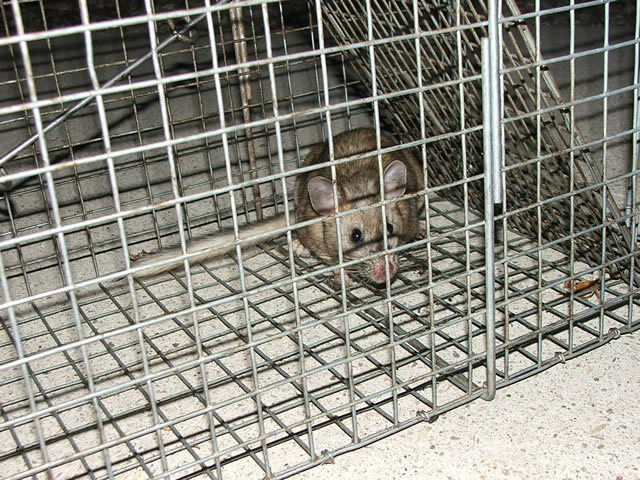 Trapping and Removal Option A: Rat traps $15 each per month plus animal rate. Option B: Rat trapping starts $55-85 per rat. Non-mobile babies half rate. Poison Treatment (may result in dead animal smell) Killbox or bait station start $65-85 each station per month plus service calls. start $60 labor each man per hour, plus materials. ***Approximate average cost of a complete rat removal job is $300-600. Sealing up the cracks, gaps and holes is an important part of animal control and prevention. 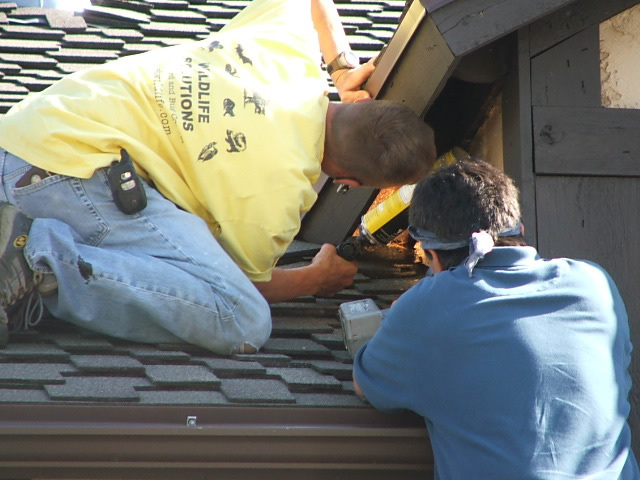 Seal cracks, repair screens and vents, etc start $60 labor each man per hour, plus materials. 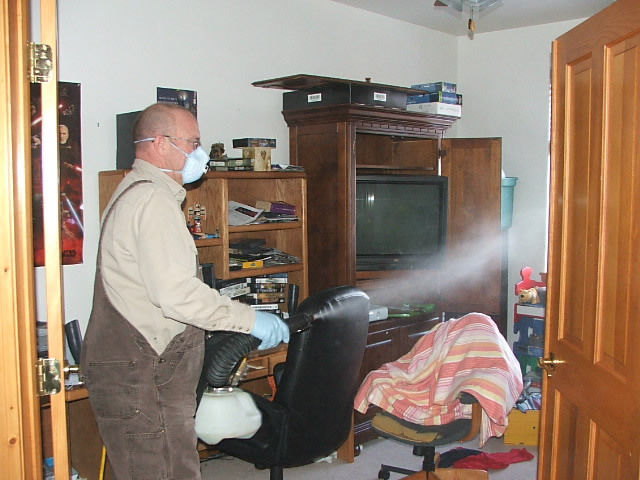 Remove and replace contaminated insulation start $60 labor each man per hour, plus materials. 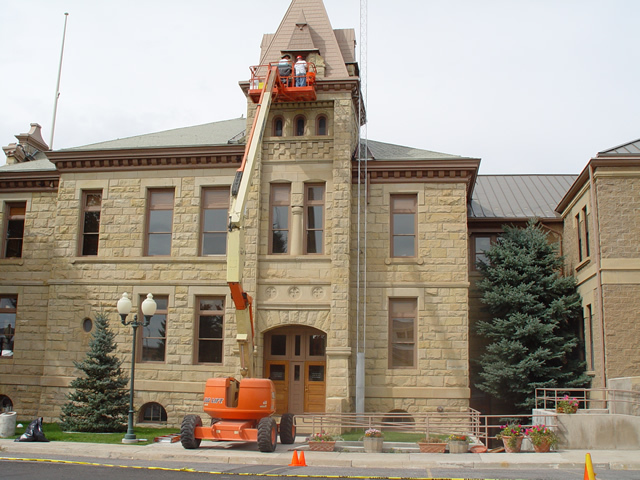 Temporary or Permanent Structural Repairs start $60 labor each man per hour, plus materials. 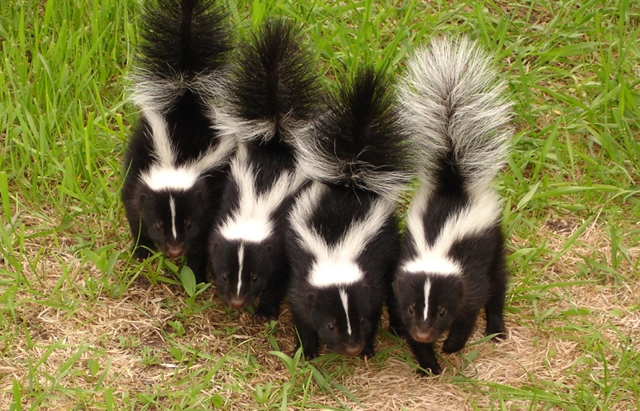 Get rid of skunks early, before they have babies and spray even more. 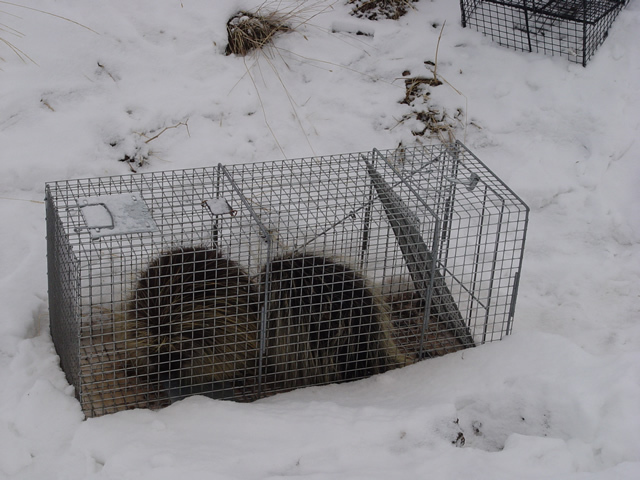 Trapping and Removal start $85-125 each skunk. Venting start $85-125 each skunk. Repelling (not always feasible start $85-125 each skunk. ***Approximate average cost of a complete skunk removal job is $400-600. Trapping and Removal (Non-poisonous) start $65-75 each snake. Trapping and Removal (Poisonous) start $65-75 each snake. Snake Fencing start $60 labor each man per hour, plus materials. ***Approximate average cost of a complete snake removal job is $300-600. Trapping and Removal start $85-125 each squirrel. ***Approximate average cost of a complete squirrel removal job is $200-500. Repelling Installed price $8-15 per linear foot. Installed price $45-60 per linear foot. Netting Not suggested. 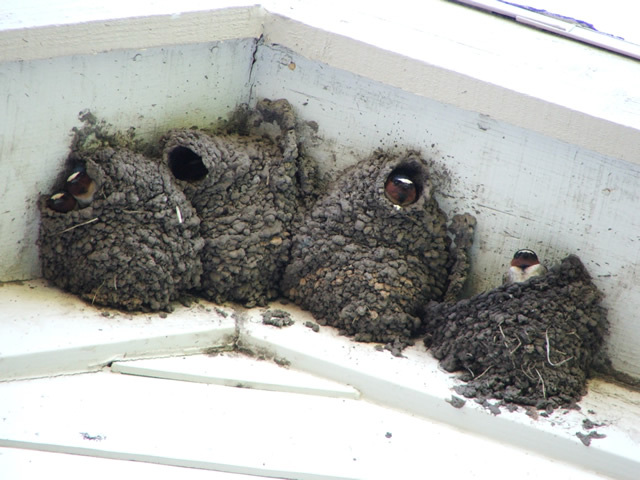 Swallows are federally protected. ***Approximate average cost of a complete swallow removal job is $300 and up. ***Price includes treatment of building exterior for swallow bugs, nosecone bugs. ***All methods of swallow control must be non-lethal. Treatment and Removal Kill mixture starts $150-250 each treatment, depending on size of vole infestation. Voles can be in colonies of hundreds. ***Approximate average cost of a complete vole removal job is $200-400. 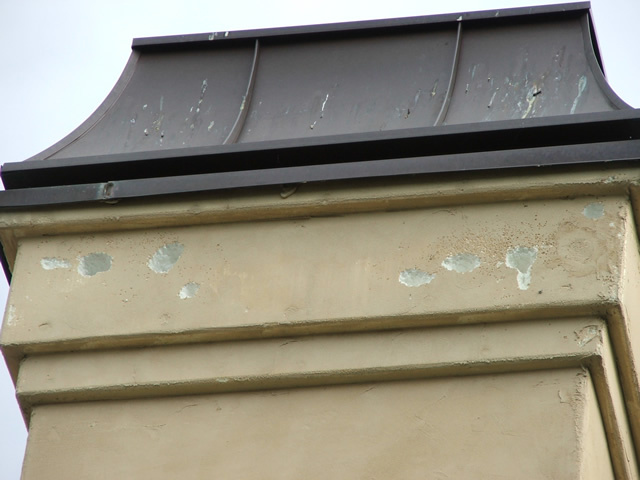 Stop woodpecker damage before it gets out of hand. Repellents, sight deterrents, taste deterrents start $85-150 per month per area. Trapping, Removal, and Control Trapping is only legal with a federal kill permit and may not be available in your state. Start $85-125 each woodpecker. 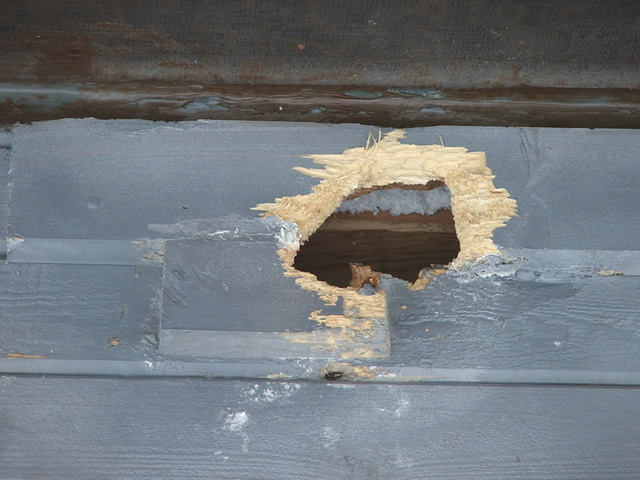 Woodpecker holes can be large or small. ***Approximate average cost of a complete woodpecker removal job is $300-500. Disclaimer: the above prices are approximate. Pricing can vary depending on location and on particular expenses such as gas, time, and travel in your particular area of service. We will let you know at the time of your order. Special discount available for seniors and disabled individuals. Financial hardship assistance may be available.